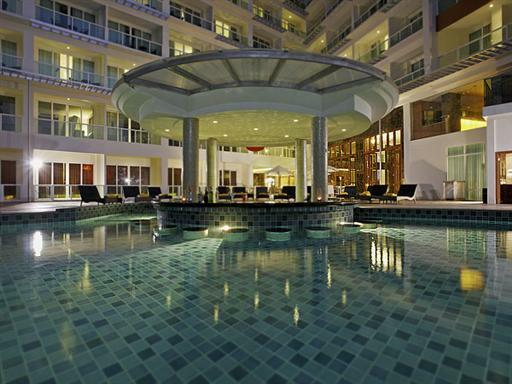 Enjoy opening rates as low at THB1,800 (USD58) at the Nova Hotel & Spa Pattaya. The quoted price is for a Deluxe Room inclusive of breakfast for two people. 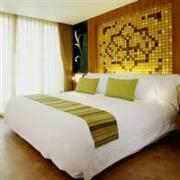 One Bedroom Deluxe Suites are available from THB2,535 (USD81) per night. A 10% service charge and 7% local taxes are additional. The ‘Introductory Offer’ is available now through October 31, 2012. Room rates may vary by date. Quoted prices are based on single or double occupancy. An extra bed for a third adult guest is available for THB1,000 (USD33) per night. The Nova Hotel & Spa Pattaya is the newest addition to Centara Boutique Collection. 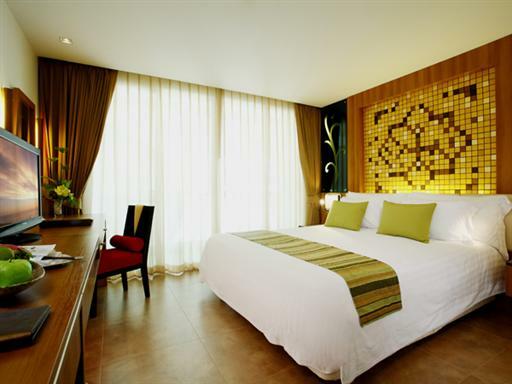 This 79-room boutique hotel is located in the heart of Pattaya near the beaches and entertainment districts. The guestrooms have all the modern amenities like satellite TV and internet access, as well as a trendy décor. Hotel facilities include a swimming pool, fitness center, day spa, and restaurant. Visit the official Nova Hotel & Spa Pattaya website for more information or to make an online booking. The hotel can be contacted by calling (66) 3872 5999 or emailing nvp@chr.co.th.